TEANECK, New Jersey (JTA) — The man sitting on the commuter train focusing intently on his iPhone might be playing Angry Birds. Or he might be studying Talmud, Skyping with a chevruta partner in Israel or even teaching Hebrew school. Mobile technologies are augmenting traditional learning and how people fill their free time, said Rabbi Jack Kalla of Aish HaTorah, which has long been at the forefront of digital Jewish outreach with videos, podcasts and an extensive website. 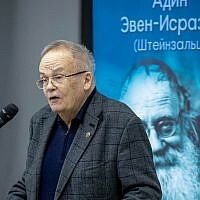 Later this summer, the Orthodox organization will roll out its first mobile app, produced by RustyBrick, which will reproduce content from Aish’s website for mobile devices. In August, URJ will roll out a digital format of its Mitkadem Hebrew school curriculum, which will allow students to communicate virtually with each other and their teachers. Students will work in small groups through each level of the curriculum, focusing on prayers, the meaning behind the prayers and vocabulary, while the teachers act as facilitators, testing at each level. This will allow students to work at their own pace in the classroom and work remotely with teachers outside of class, said Michael Goldberg, URJ’s head of books and music. Some catch-up might be necessary for educators, however. 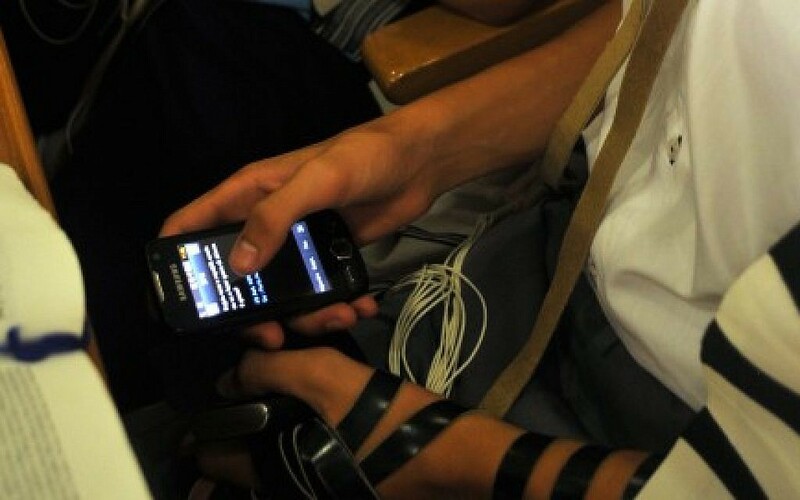 Teachers are the “digital immigrants” in the classroom, while students are the natives, said Wendy Light, director of integrated education in the United Synagogue of Conservative Judaism’s education department. A little more than a year ago, with grants from the Partnership for Effective Learning and Innovative Education, the Conservative movement began a handful of pilot programs to train its educators in Web 2.0 technologies and how to incorporate them in the classroom. The training incorporates a number of free technologies, such as Google Docs, Skype and Moodle.